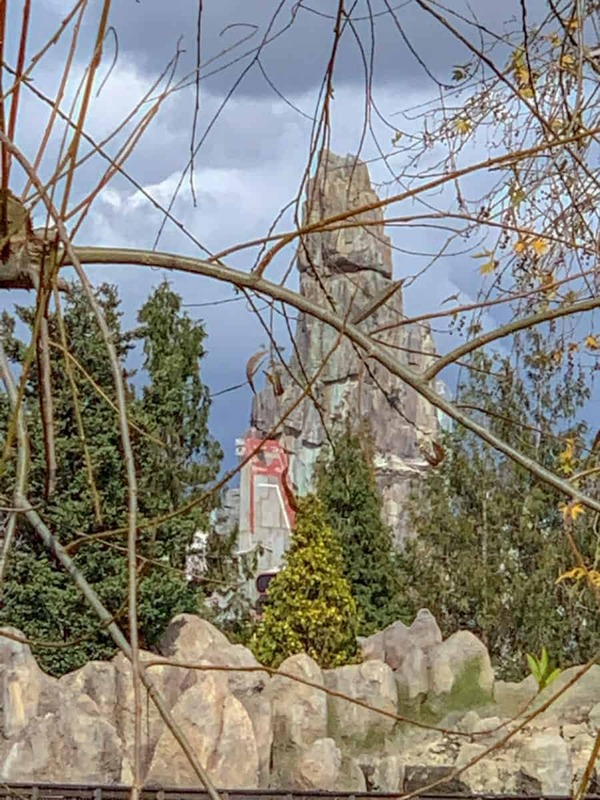 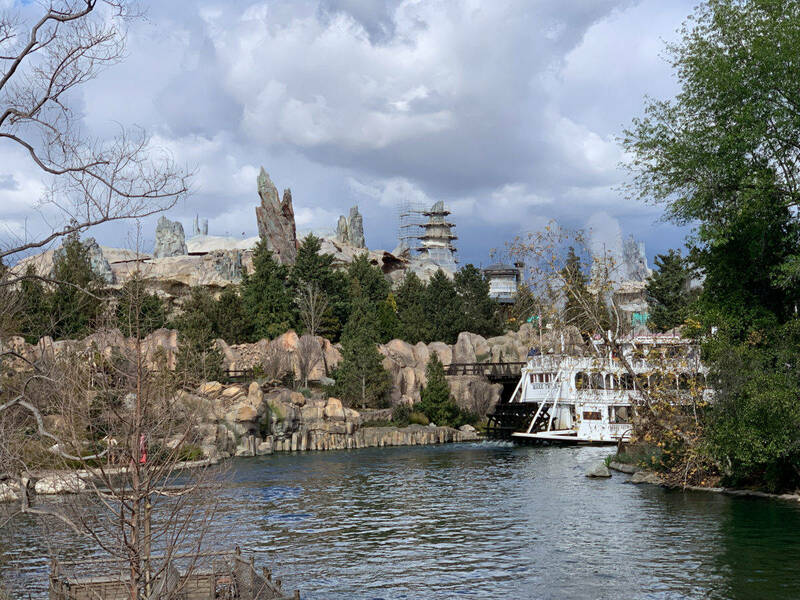 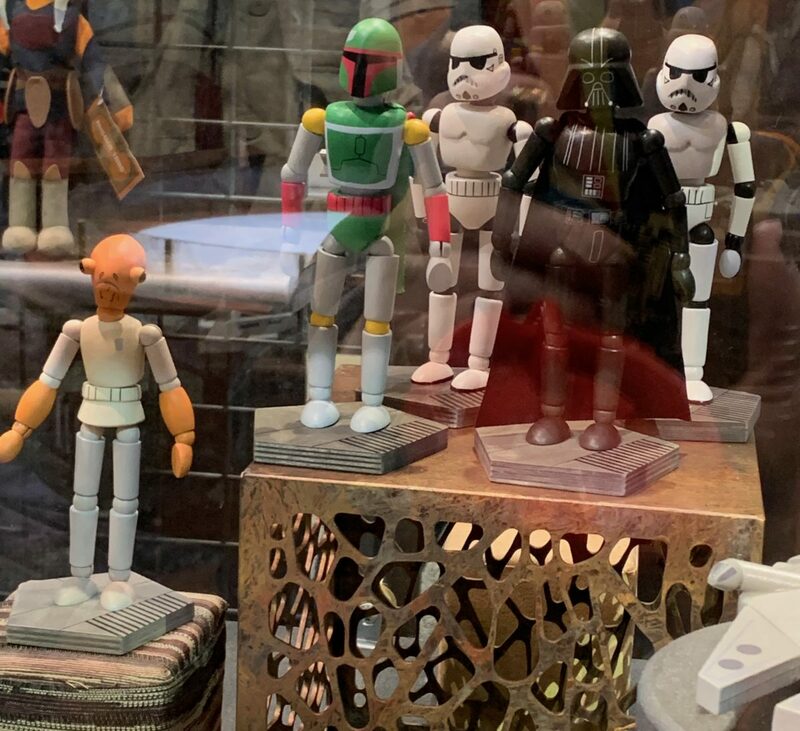 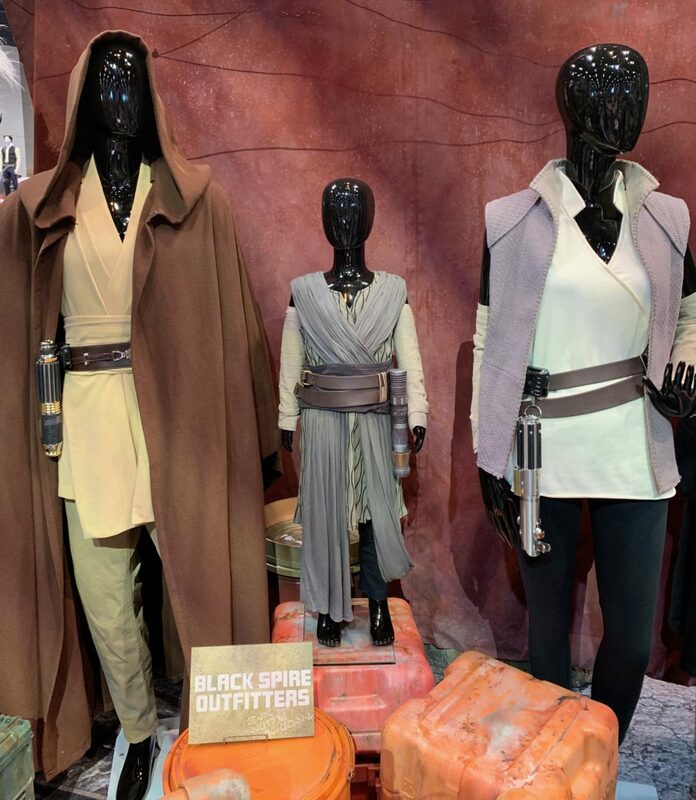 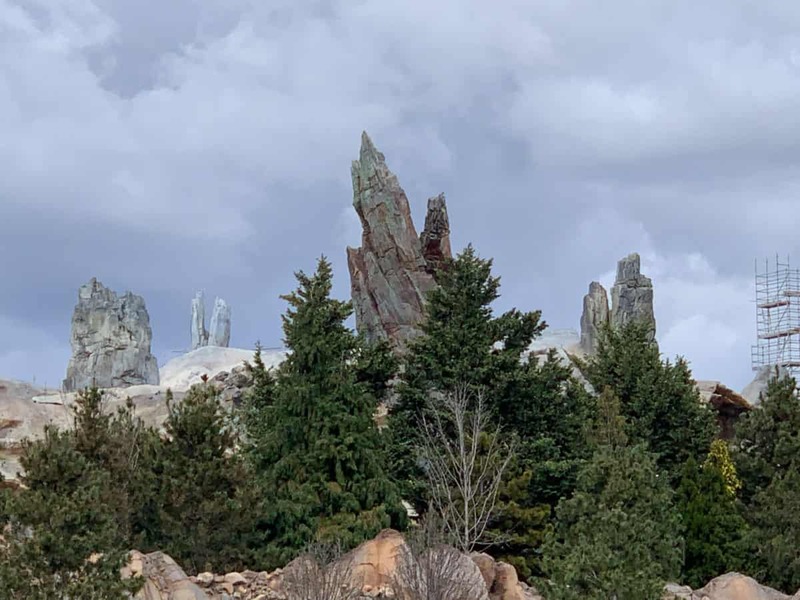 Items for sale in Galaxy's Edge were revealed this week. 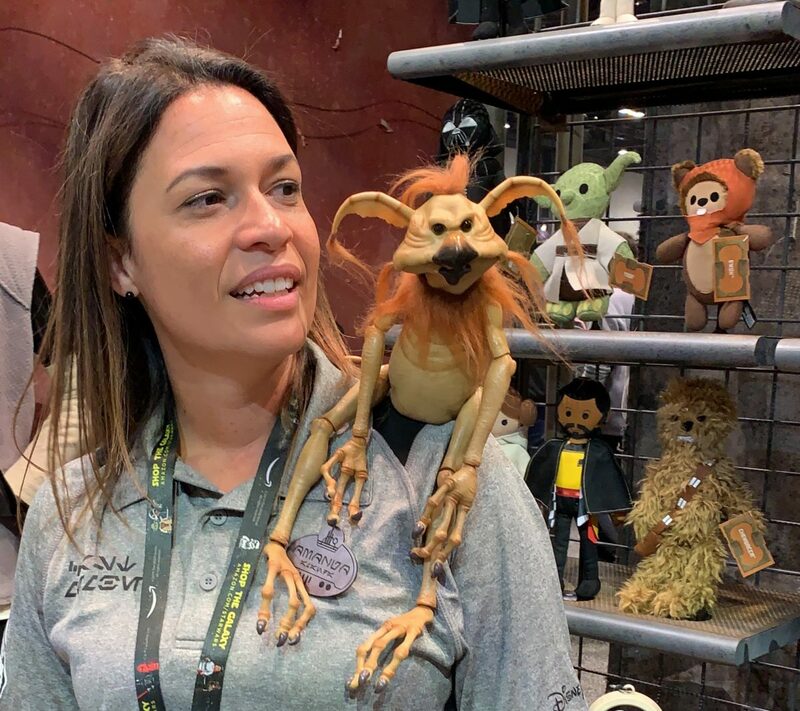 Here we have the infamous Salacious Crumb of Return of the Jedi. 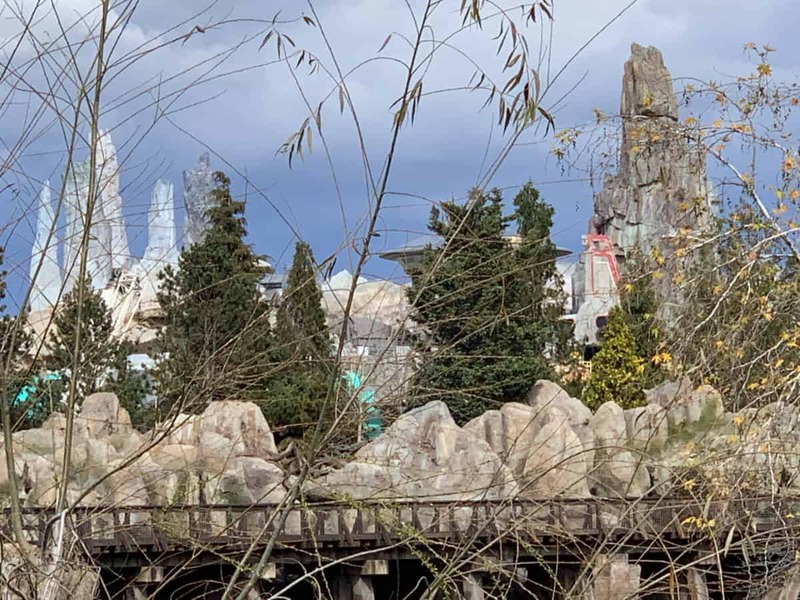 The species is called the Kowakian Monkey-Lizard. 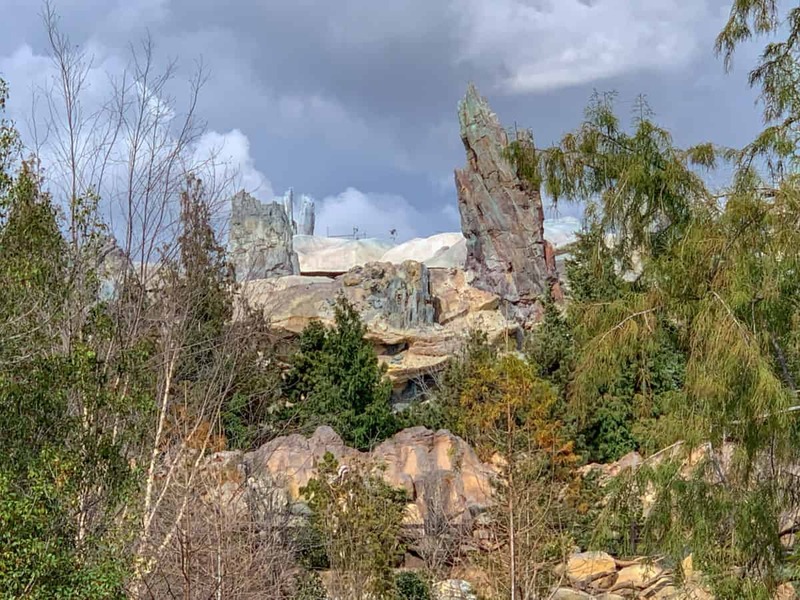 This creature acts much like the banshees do in Pandora over at Animal Kingdom. 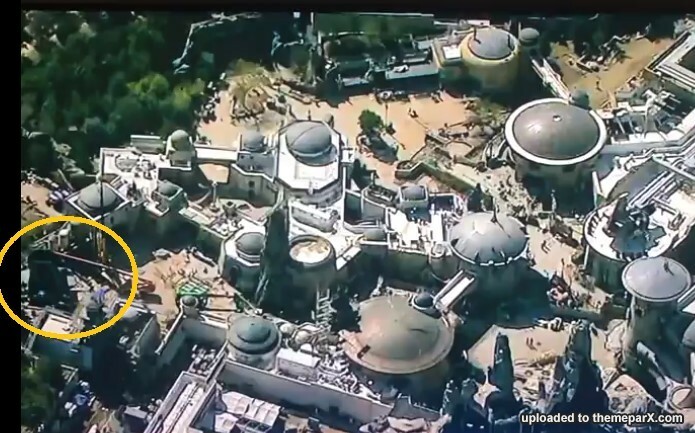 They even have the laughing sound that is so famously heard in the film. 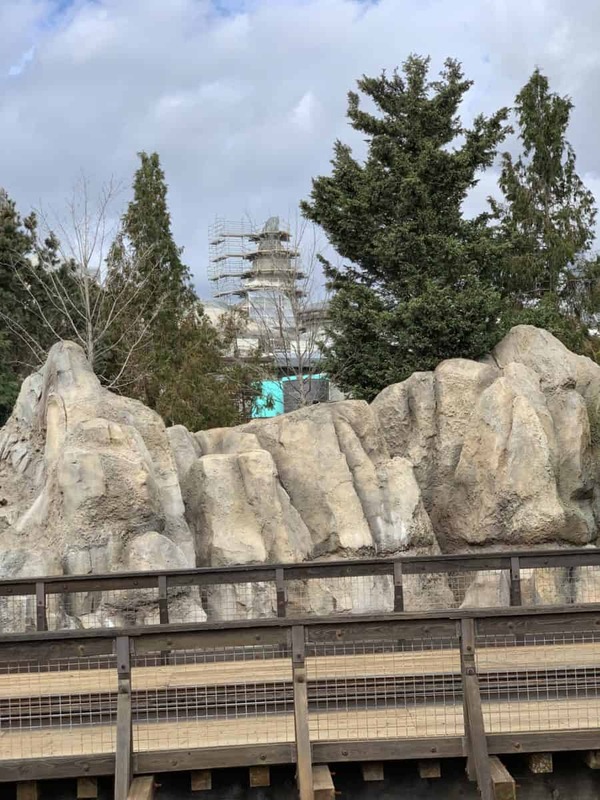 The monkey-lizard will also be available in blue as shown below. 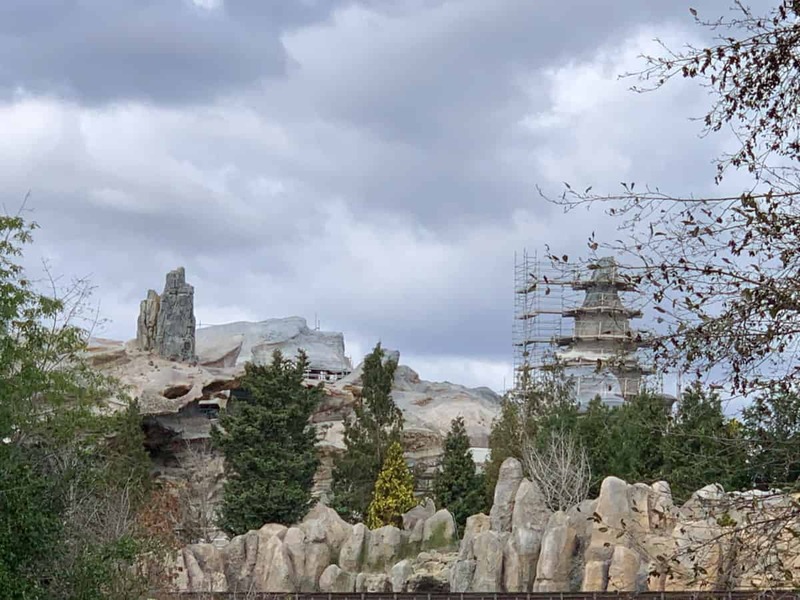 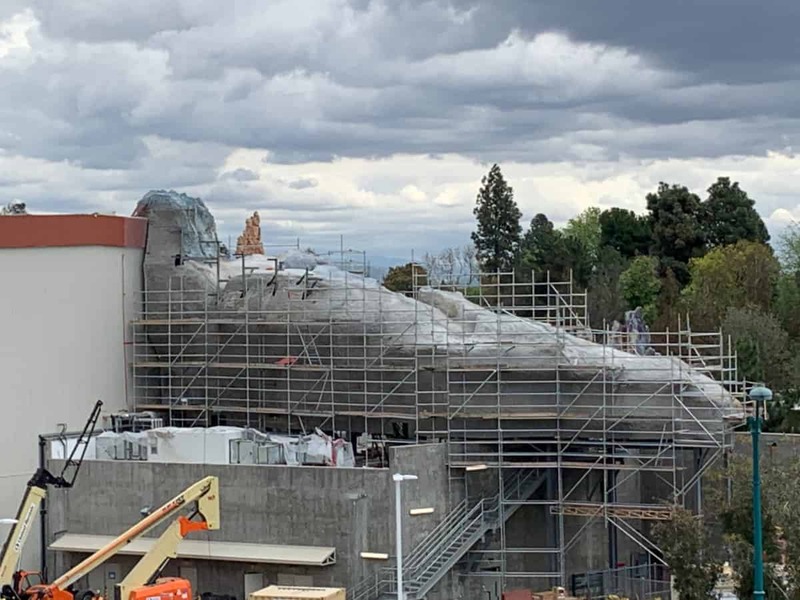 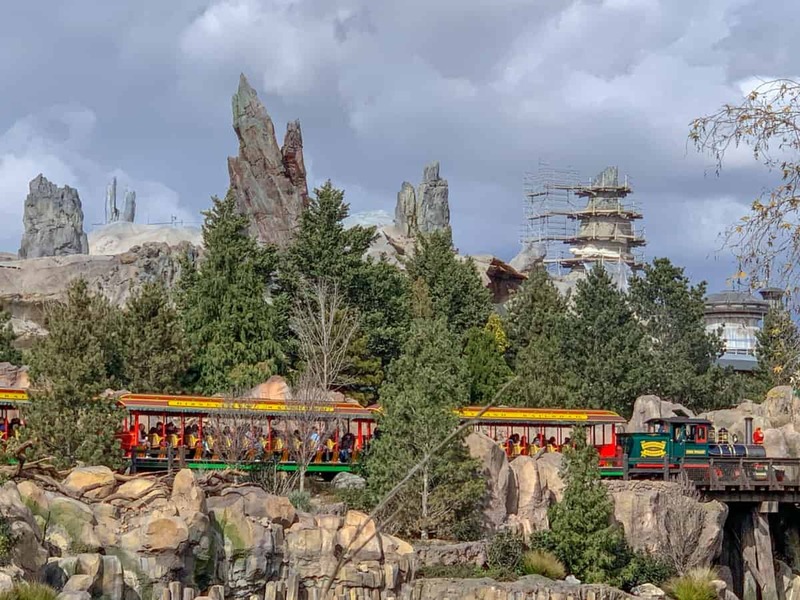 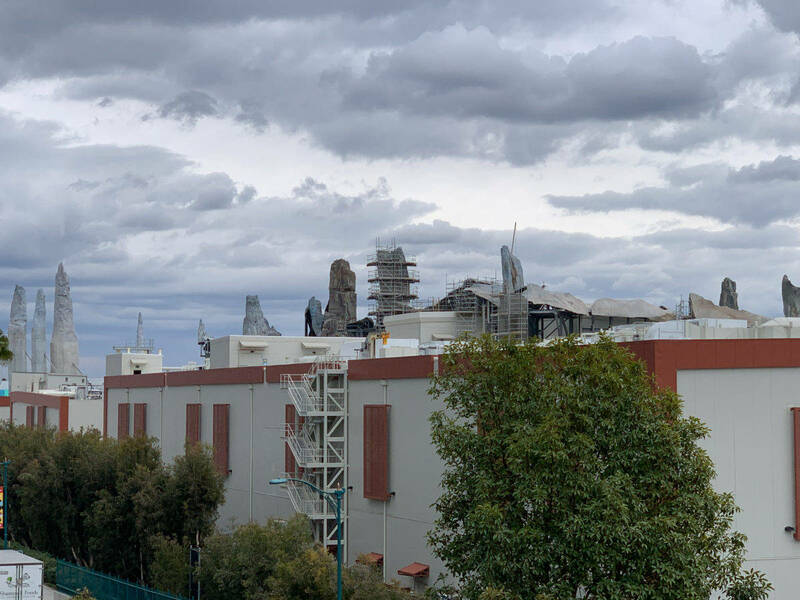 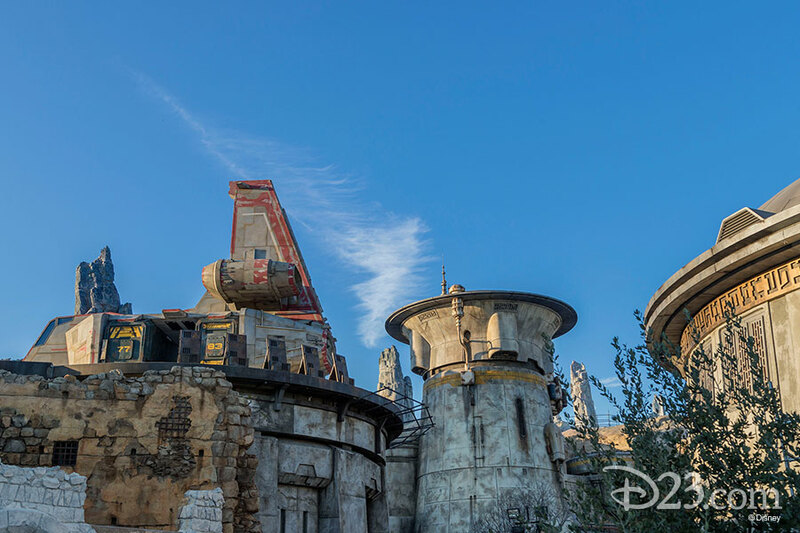 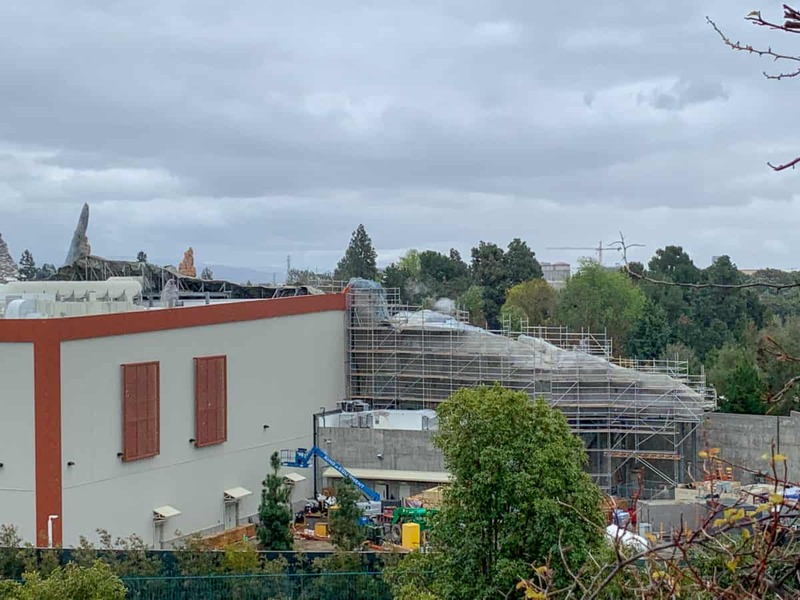 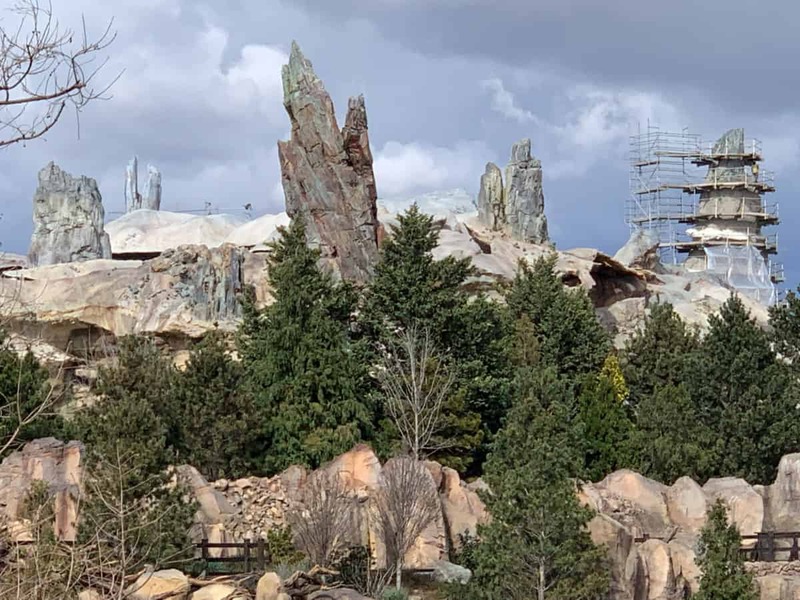 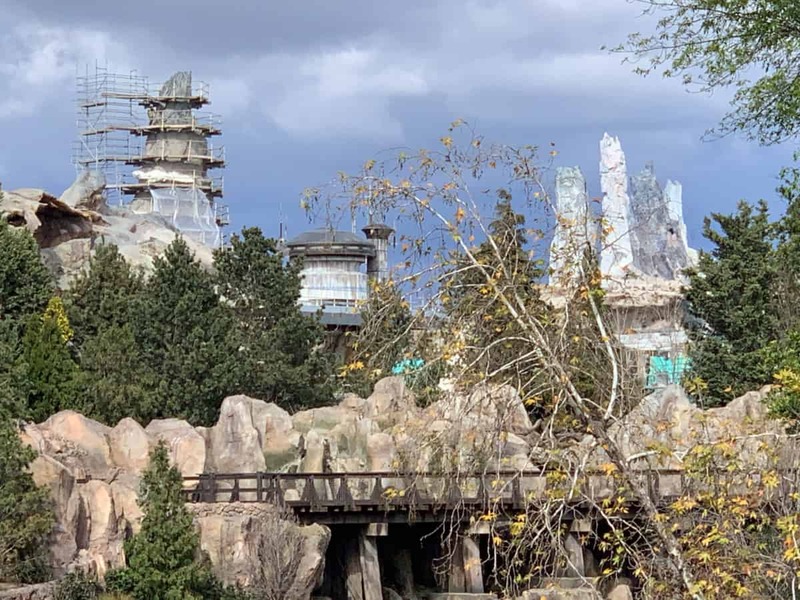 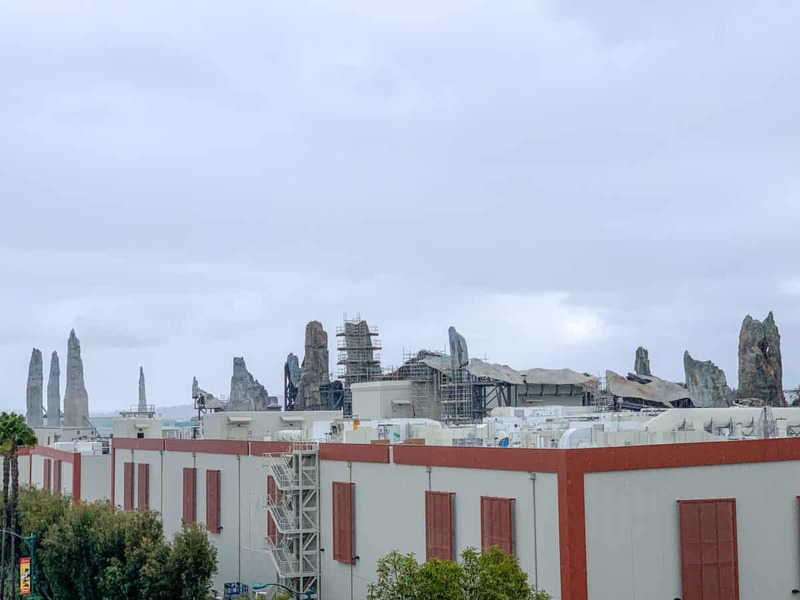 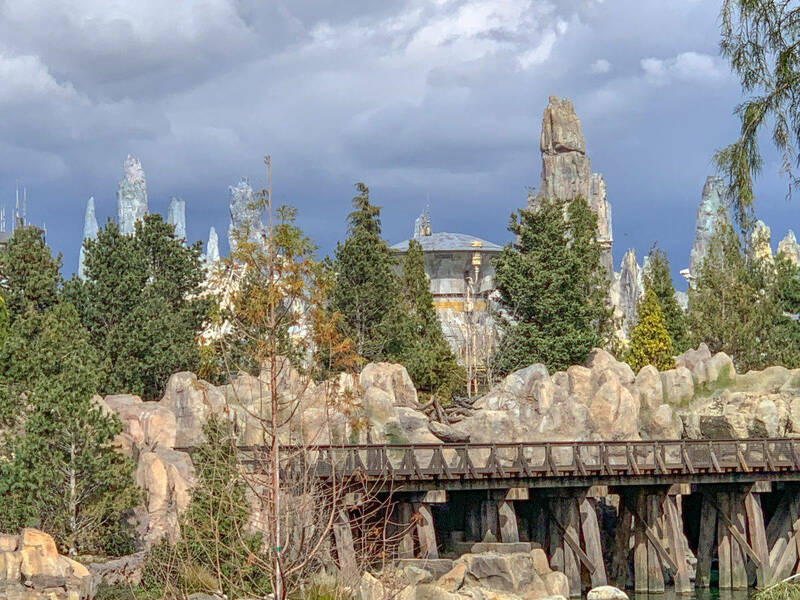 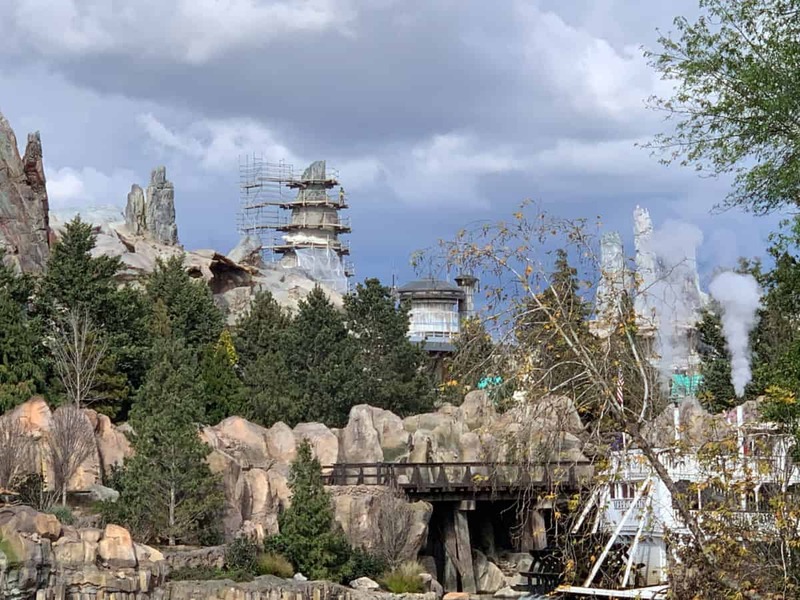 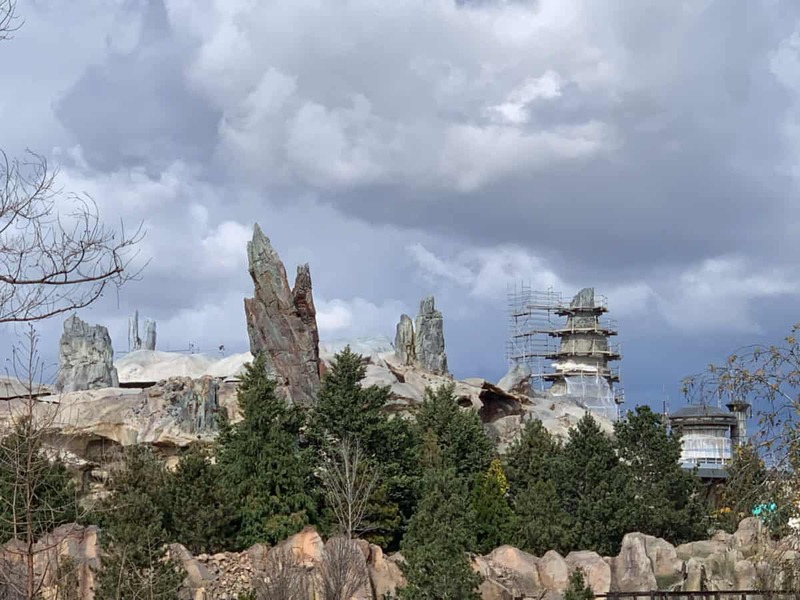 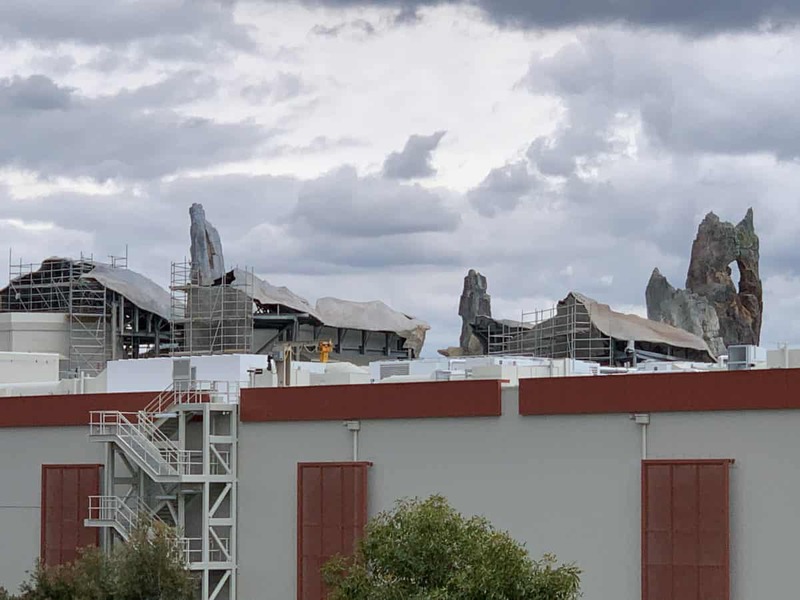 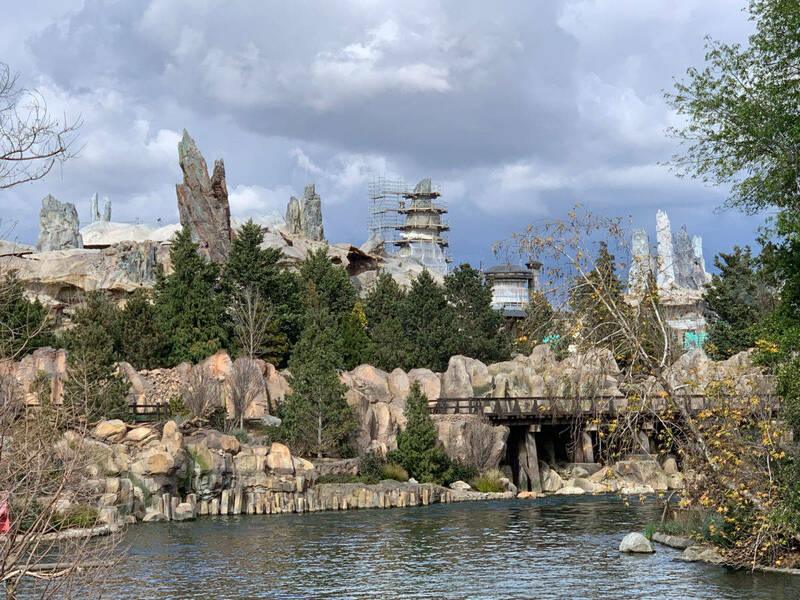 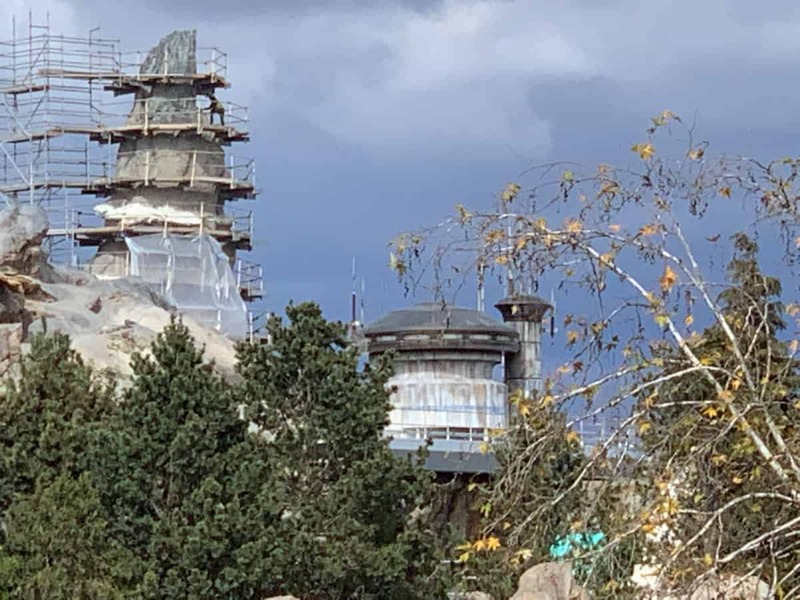 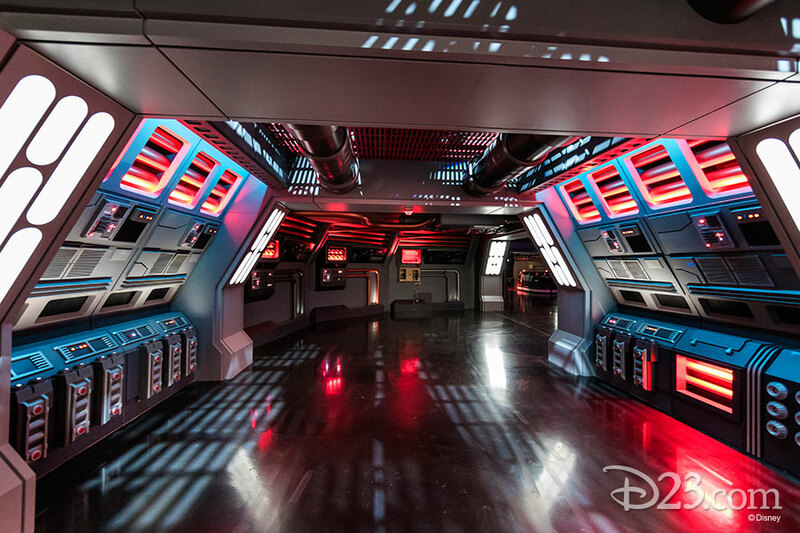 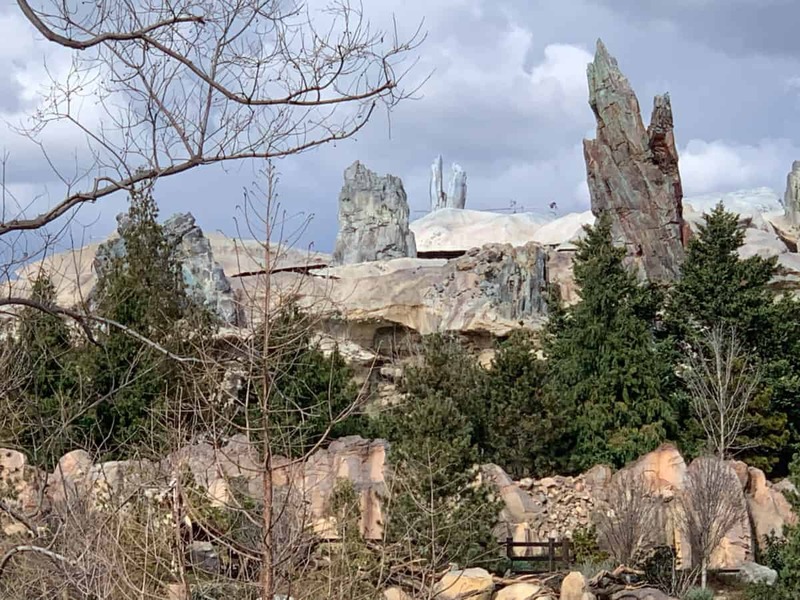 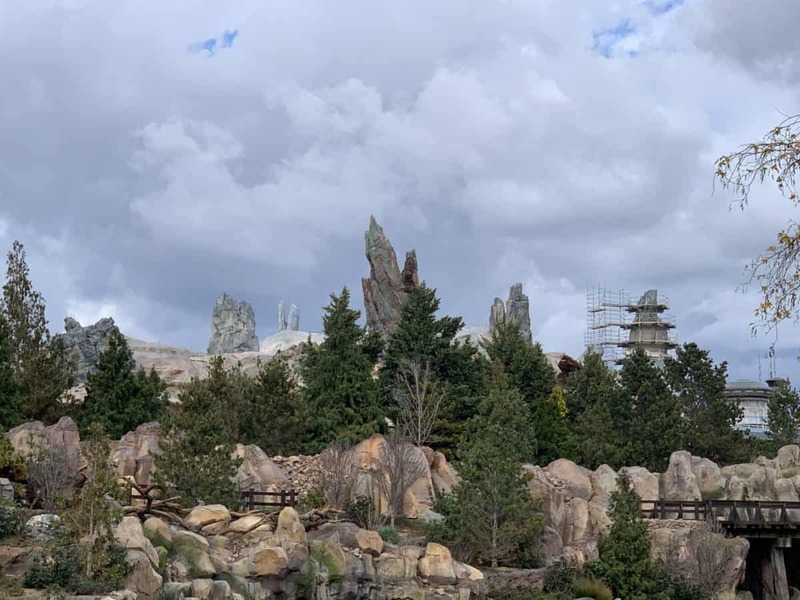 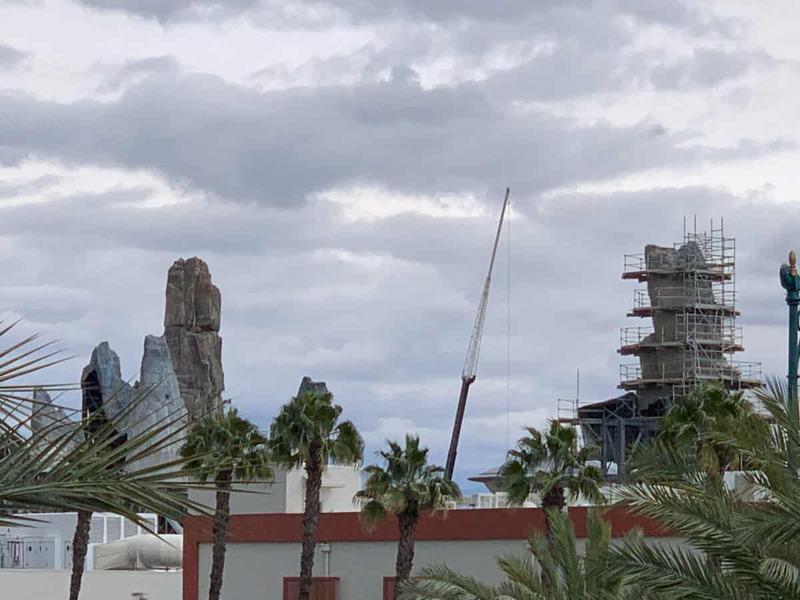 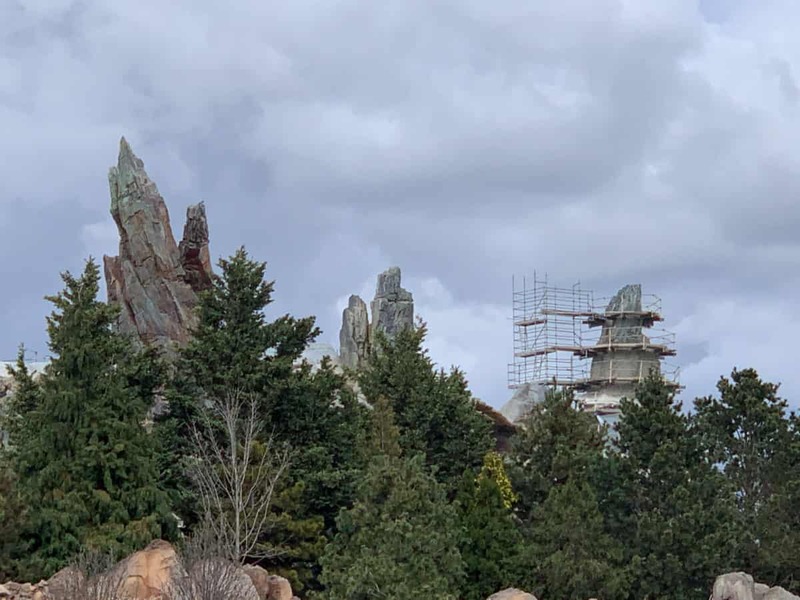 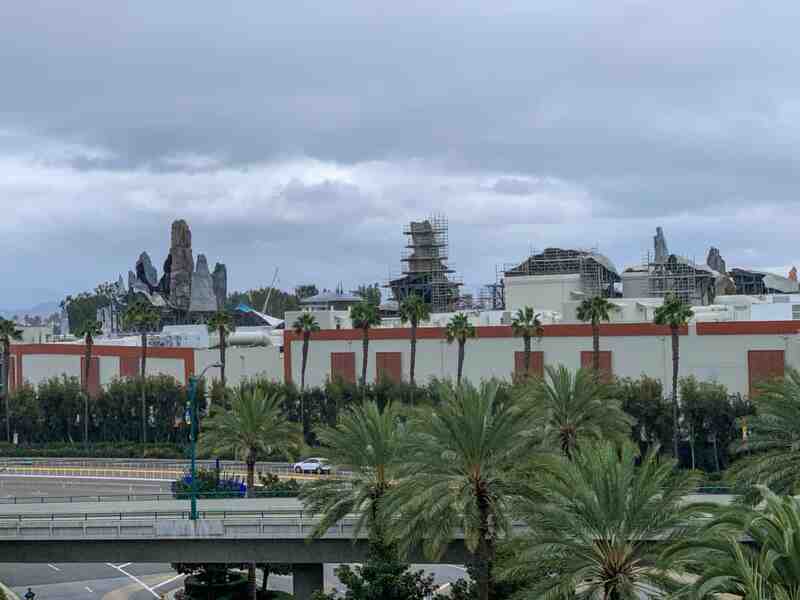 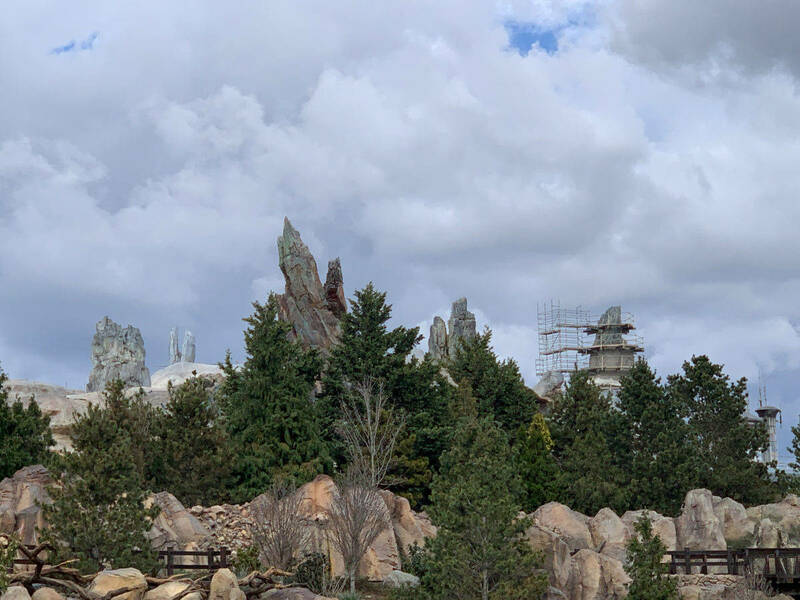 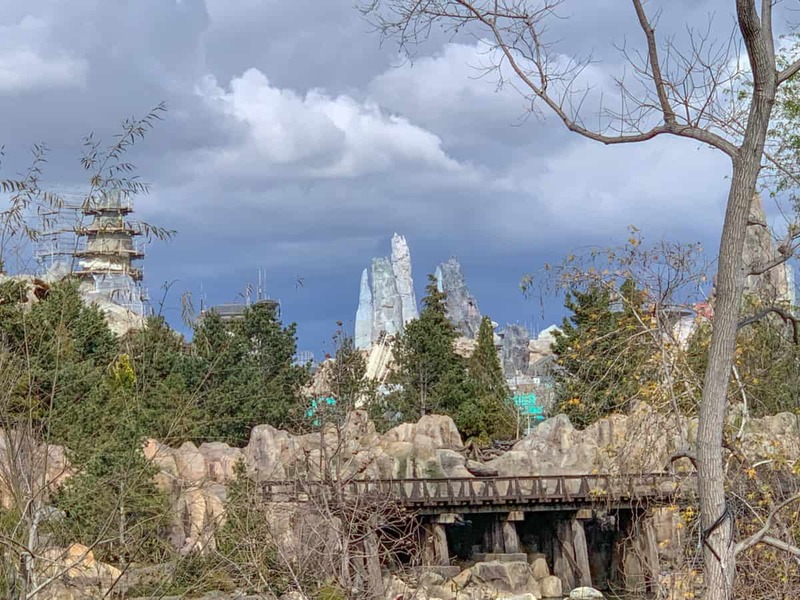 BREAKING: Star Wars: Galaxy's Edge will be opening May 31 at Disneyland! 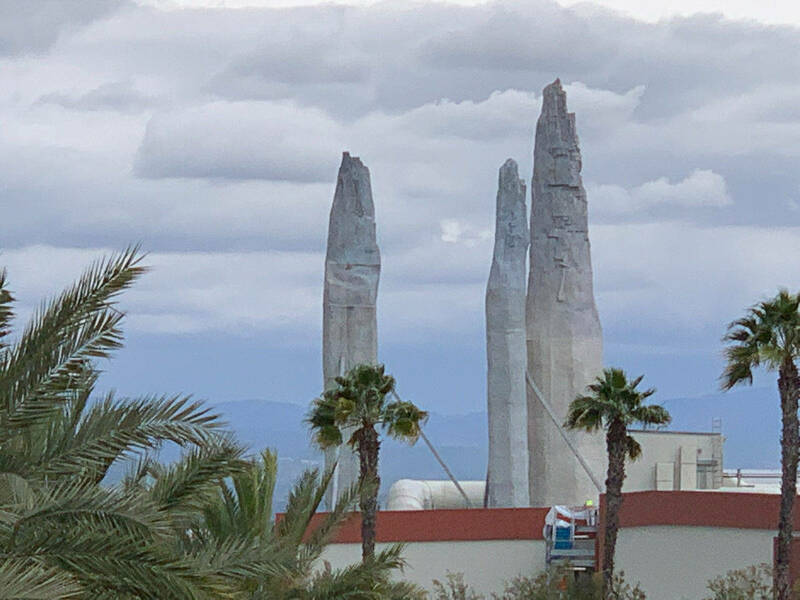 From ABC7 in Anaheim. 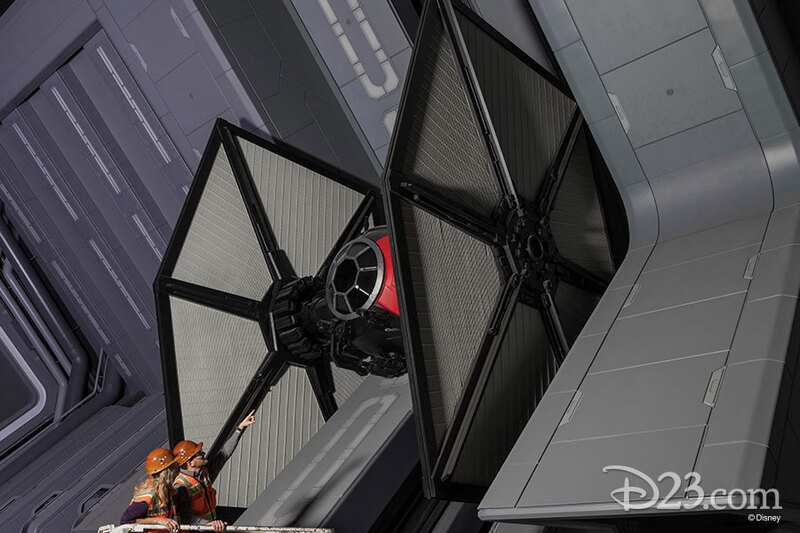 This is chopper footage of a new Tie Fighter and the Shuttle for Rise of the Resistance.